It’s morphin time! From 2017’s movie, the Power Rangers are back in business with a modernized look and the look has taken on the Funko style. 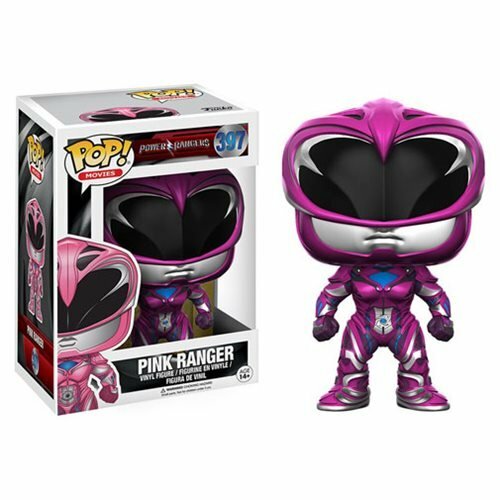 This Power Rangers Movie Pink Ranger Pop! Vinyl Figure features Kimberly suited up, measures approximately 3 3/4-inches tall, and comes packaged in a window display box. Ages 14 and up.